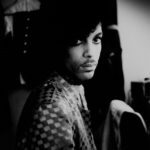 Their dramatic testimonies are radiant with telling details, vital portraits, and explosive facts. Geraldine Brooks tells the crushing story of two young Palestinian cousins. Dave Eggers meets courageous artists in Gaza, a dehumanizing 'open-air prison.' Assaf Gavron tells harrowing tales of Palestinian soccer players; Porochista Khakpour meets rappers. The soul-crushing bureaucracy of the occupation is exposed in Raja Shehadeh’s narrative about a Palestinian taxi driver and in Chabon’s tale of a businessman. This sensitive, galvanizing, and landmark gathering brings the occupation into sharp focus as a tragedy of fear and tyranny, a monumental failure of compassion and justice, a horrific obstacle to world peace. The result is an exhausting collection of essays. And with a few strong exceptions — like the pieces by Dave Eggers, Rachel Kushner and Waldman herself — they are what you might expect: fairly superficial, full of unearned authority and exhibitionist empathy. A parachute job. But maybe because they are impressionistic and repetitive — staring out the window of a moving car at walls and checkpoints and then more walls and checkpoints — the essays do convey something of the state of the occupation at half-century. The accumulation of similar details, deeply etched marks of subjugation, don’t inspire shock and alarm so much as a sense of gray permanence, like watching concrete hardening. Edited by Chabon and Waldman, the 26 essays here constitute a chorus of condemnation of Israel ... What we get here is a peculiar product. The visiting writers aren’t experts — most seem to have been here for only a few days, and some appear quite lost ... What it’s really about is the writers. 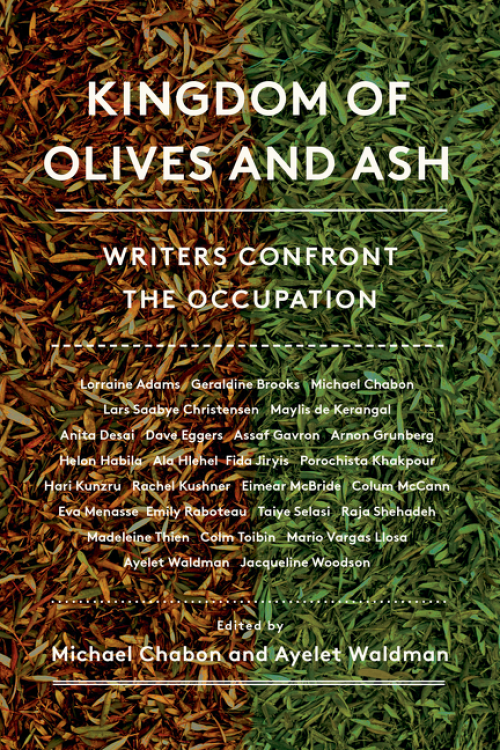 Most of the essays aren’t journalism but a kind of selfie in which the author poses in front of the symbolic moral issue of the time ... Whatever this anthology set out to be, Kingdom of Olives and Ash is an unintentional group portrait of a certain set of intellectuals. Would they like a curated trip to a foreign country? Sign them up! Do they think a few days is enough to pass judgment on the participants in a century-old conflict? They do! What did you think of Kingdom of Olives and Ash: Writers Confront the Occupation?